1. 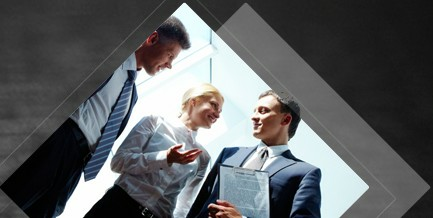 Adopt two sets of control systems, PWM constant pressure system and three-phase load discharging system. 2. PWM constant pressure control is 120% of the rated power of the wind turbine generator. In case of exceeding the scope of PWM constant pressure power, the three-phase load discharging will automatically start immediately to ensure safe operation of the overall wind turbine generation system. 3. Under the circumstances of decoupling and damage of the battery, the three-phase load discharging will automatically start to avoid the idle run of the wind turbine generator and the occurrence of runaway accident. 4. PWM control: Under the conditions of strong or super-strong wind, ensure battery charged by the wind turbine generator under constant voltage and current. 5. It has reverse connection, anti-decoupling and damage-resisting protection of the battery. 6. Over-charging protection of the battery: When the battery is full (the battery pressure reaching 125% of the rated pressure), the controller will automatically carry out three-phase load discharging to stop charging battery. 7. Auto recovery of battery charging: When the battery pressure reduces to 108% of the rated pressure, the three-phase load discharger will stop load discharging to automatically recover battery charging. 8. The inside of the controller is equipped with lightening protection device. Contain the transit over voltage penetrating into the wind turbine generator within the voltage scope bearable to the equipment or system or conduct the strong lightening current into the earth to avoid equipment damage posed by lightening impact. 9. The big screen LCD display. 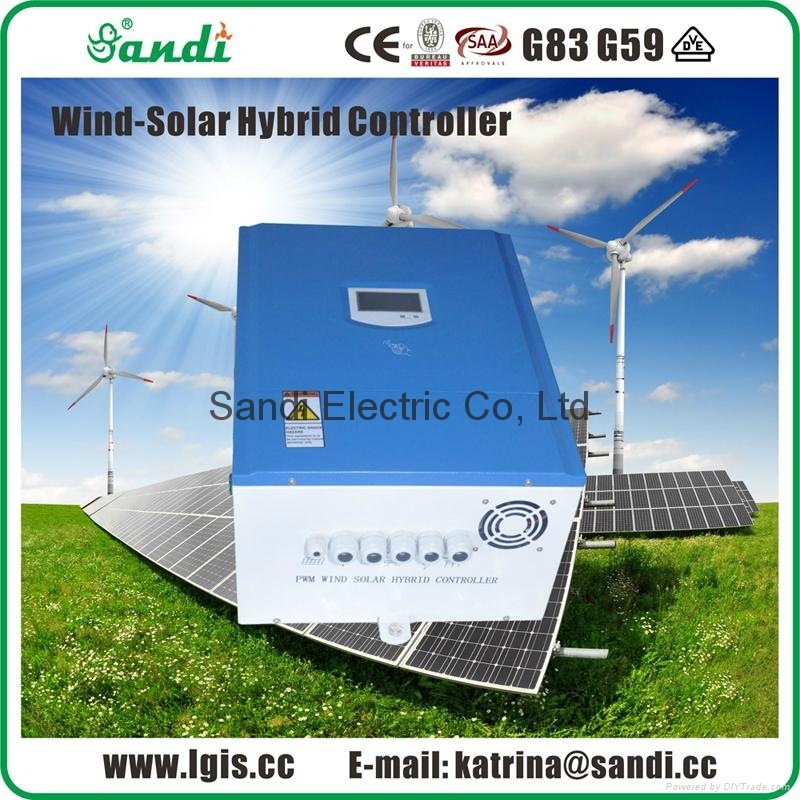 Clearly present the working status of the wind turbine, solar panel, battery and controller. 10. 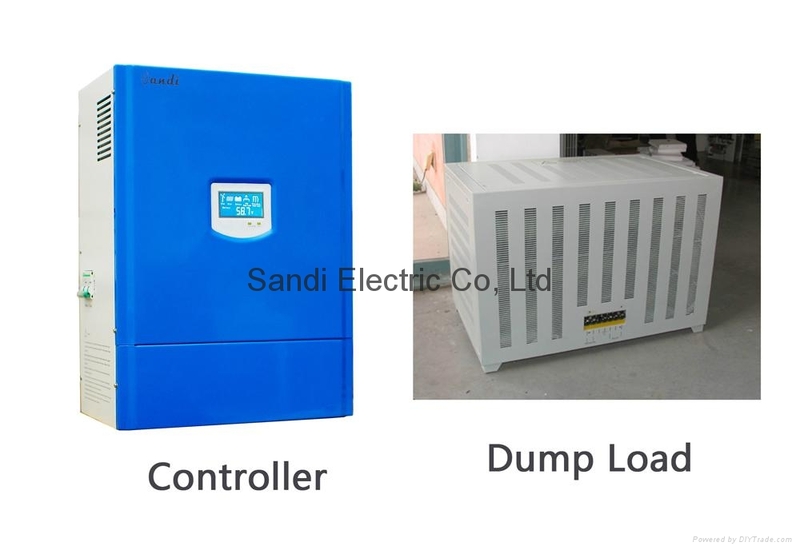 The controller is equipped with manual three-phase load discharging switch; the user may use it according to actual circumstances. When using this switch, the wind turbine generator will forcibly carry out three-phase load discharging. 1. Could be custom made to user specifications. 2, Could have solar power control subject to user demand.